Born into a family of musicians, Maestro Jan Jiracek von Arnim has been described by BBC Music Magazine as one of the leading pianists of his generation. A graduate of the Universitat der Berlin, he studied with Hans Leygraf and has performed globally in master classes with Alfred Brendel and Bruno Leonardo Gelber, among others. He has performed extensively throughout Europe, including recitals and orchestral appearances at the Herkulessaal Munich, Philharmonie Berlin, Salle Cortot Paris, Palau de la musica Barcelona, Tonhalle Zurich, Konzerthaus Vienna, Musikverein Vienna, Musikhalle Hamburg, Gewandhaus Leipzig, Berlin and St. Petersburg Philharmonics, Cologne Chamber Orchestra, Vienna Chamber Orchestra and the Northern Sinfonia of England. 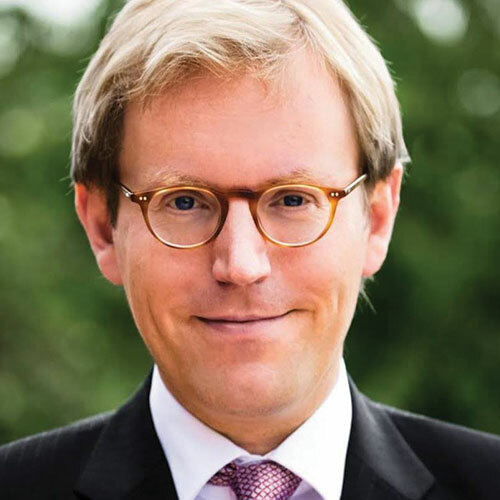 In 2001, Jan Jiracek von Arnim was appointed professor for piano at the Universität für Musik und darstellende Kunst Wien, making him the youngest tenured professor in the history of the school. He is frequently invited to judge international piano competitions, including the London International Piano Competition, the Busoni International Piano Competition and the Tchaikovsky International Piano Competition for Young Musicians. In 2011 he became the Artistic Director and Chairman of the International Beethoven Piano Competition Vienna, one of the most prestigious music competitions worldwide. The ethos of Bösendorfer goes back to its inception in 1828. For nearly two centuries, Bösendorfer Artisans have crafted Bösendorfer Grand Pianos in Wiener Neustadt, Austria. The founder, Ignaz Bösendorfer, was convinced that a piano should not only satisfy on a mechanical level but inspire artists as well as the audience. 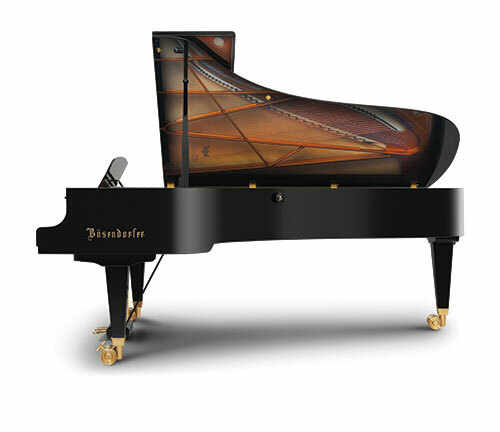 Today, Bösendorfer is the oldest manufacturer within the premium segment world-wide.